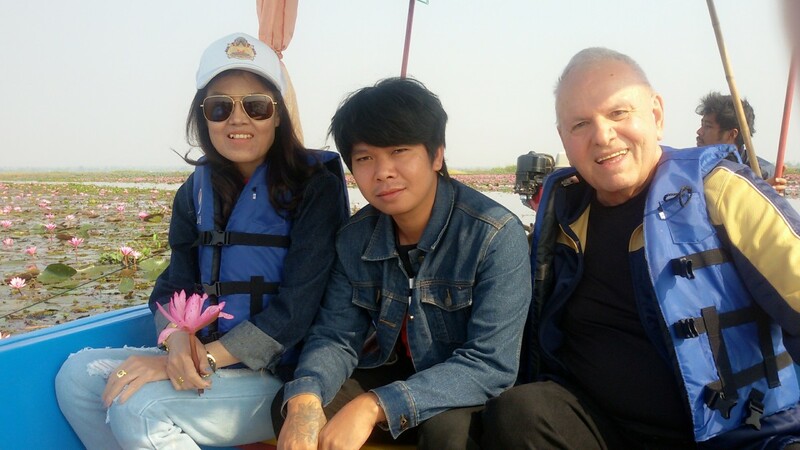 Januaris is a tour and travel enthusiast. He runs an online travel platform that specializes in Africa tours, trips, vacations, and safaris. Kenya is well known for many things, but some of the must-sees when visiting this East African country are its magnificent cities and sprawling towns. These urban areas are home to lively entertainment zones, amazing tourist attractions, and all types of dining and accommodation facilities. If you are planning to visit Kenya, read on to discover the best places to stay, the coolest zones to visit, and the most awesome things to do in these urban areas. Located along the Nairobi-Nakuru Highway, Naivasha is a town and a gateway to the tourist attractions of the Rift Valley region. The town has its fair share of hotels, restaurants, shopping joints, and financial institutions. Naivasha is an agricultural hub, which means that you will enjoy fresh foods when staying in the area. Tip: According to my own experience, you need to book your accommodation early if you are planning to arrive in town on a weekend. Most of the best hotels, rentals, and guesthouses in the area are usually full on weekends. The hotel rates range between $30 and $100 per night, but the prices are pretty low during off-seasons. Located 65 kilometers southeast of Nairobi, Machakos is a big town with picturesque surroundings. It is one of the most beautiful urban areas in Kenya! It is bordered by hilly terrain on one side, which offers beautiful scenery and grounds perfect for hiking and camping. 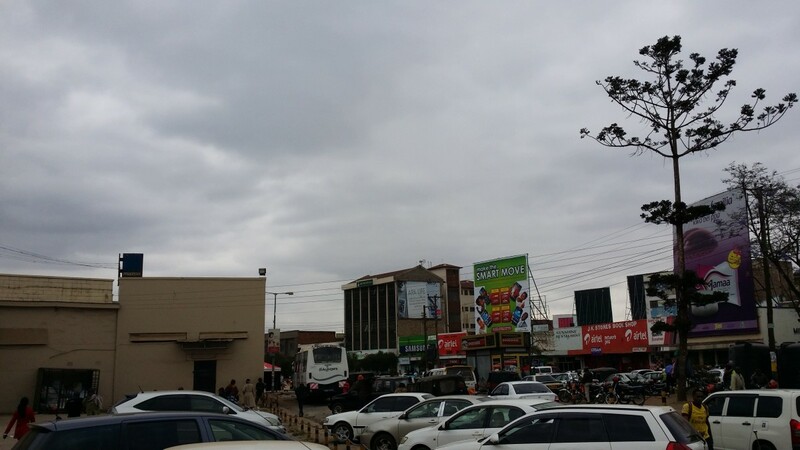 Machakos has a good number of financial institutions, hotels, and open-air markets. The town and surroundings have enough schools, colleges, and universities for all people living in the area. Some of the things that I liked when visiting this town were its peace and security. The residents are usually very polite and friendly, and cases of burglary, pickpocketing, and other forms of theft are very low. Nyeri is a town located in the central highlands of Kenya, about 150 kilometers north of Nairobi. 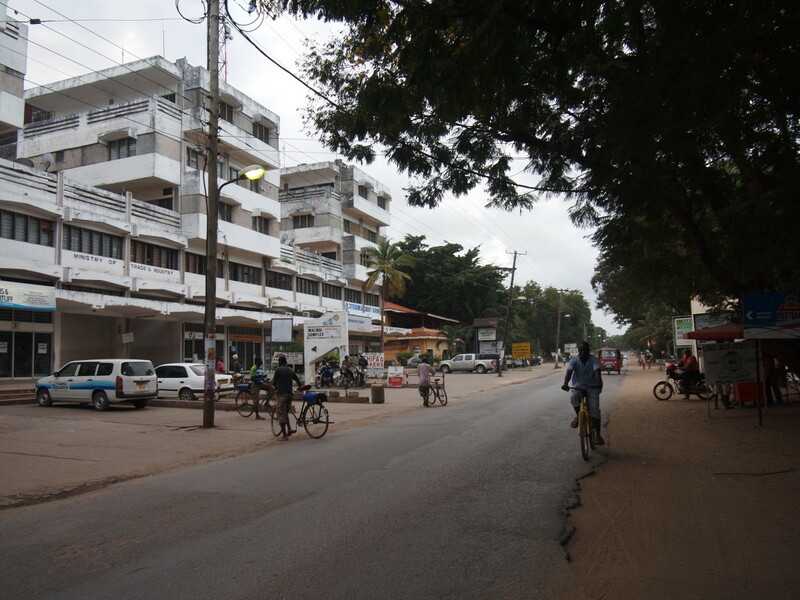 The town has a good road network and reliable water and electricity supply systems. With Mount Kenya and Aberdares a few miles away, Nyeri is a major tourist destination in central Kenya. The town has adequate entertainment joints, accommodation facilities, and financial institutions. 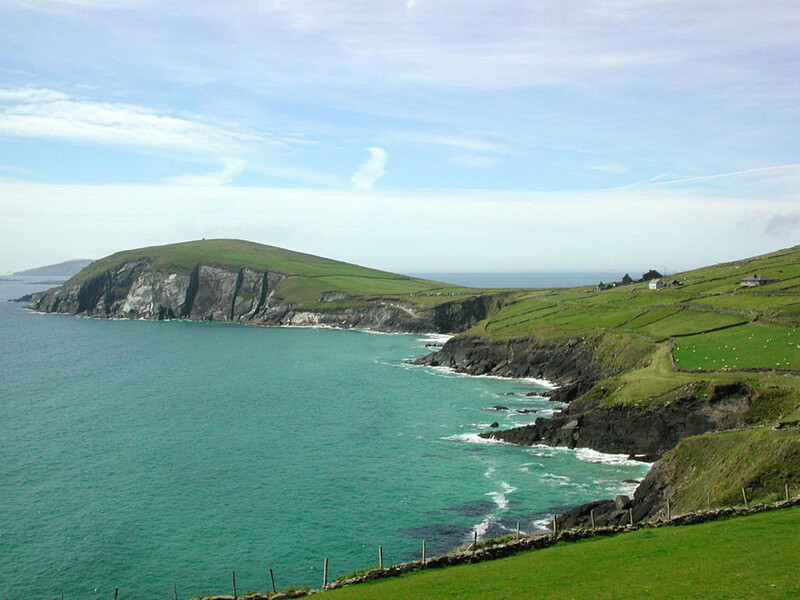 Tip: Generally, this town is excellent, but its weather is not terribly favorable, especially between May and August. If you are not used to cold weather, you may find it hard to stay in this town. When I was staying in this area, I had to buy cold-weather clothing and use a heater in my room. 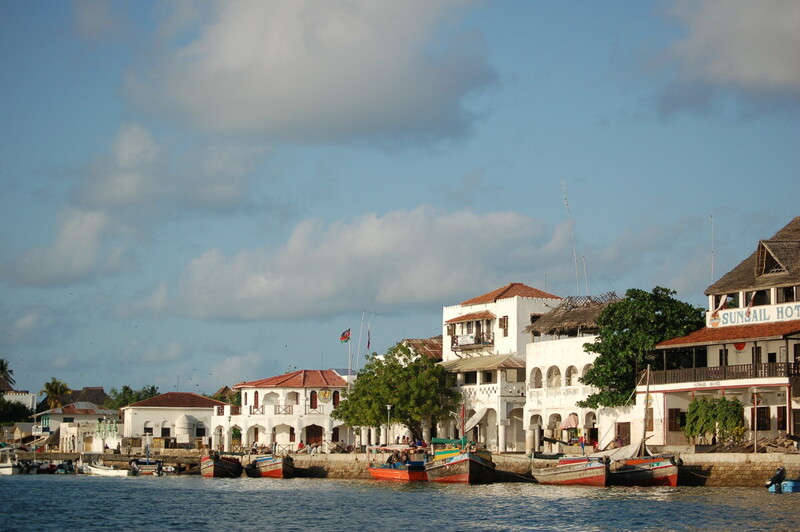 Situated 340 kilometers northeast of Mombasa, Lamu is one of the major towns on the Kenyan coast. Surprisingly, Lamu is the oldest continually inhabited town in Kenya. It has notable tourist attractions, such as Lamu Museum, Lamu Port, the Donkey Sanctuary, and the Riyadha Mosque, making it a popular tourist destination in the region. The town also has its fair share of hotels, restaurants, and entertainment joints. Note: If you have never ridden a donkey, you should prepare to do so when visiting this town. This is the main transport method in the area. Cabs also operate in the area, so if you cannot use a donkey, you can always take a taxi. Malindi is located near the mouth of the Galana River, 120 kilometers northeast of Mombasa. The town has a good transport system. It has an airport, and the Mombasa-Lamu Highway runs through it. With a number of tourist attractions, such as the Pillar of Vasco Da Gama, marine national parks, and beaches, Malindi is a popular tourist destination. Life is enjoyable in this coastal town which boasts good accommodation facilities and many entertainment joints. Not many people would recommend you to visit this town, but according to my own experience, I would definitely encourage you to give it a try when visiting the Kenyan coast. I found the culture of the residents quite fascinating. 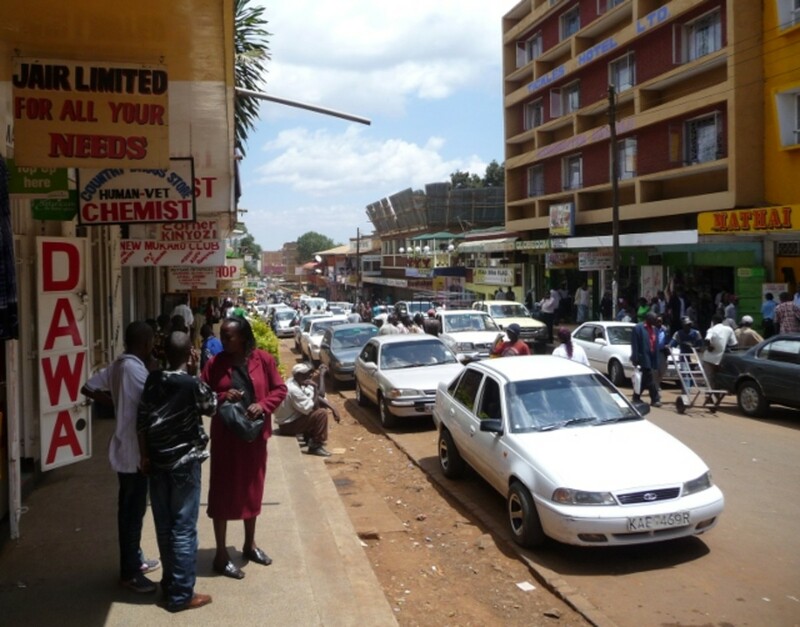 Located to the south of the Cherangani Hills in western Kenya, Eldoret is the fifth largest urban center in the country. It is one of the fastest-growing towns in Kenya, and it boasts some of the largest universities and hospitals in the country. 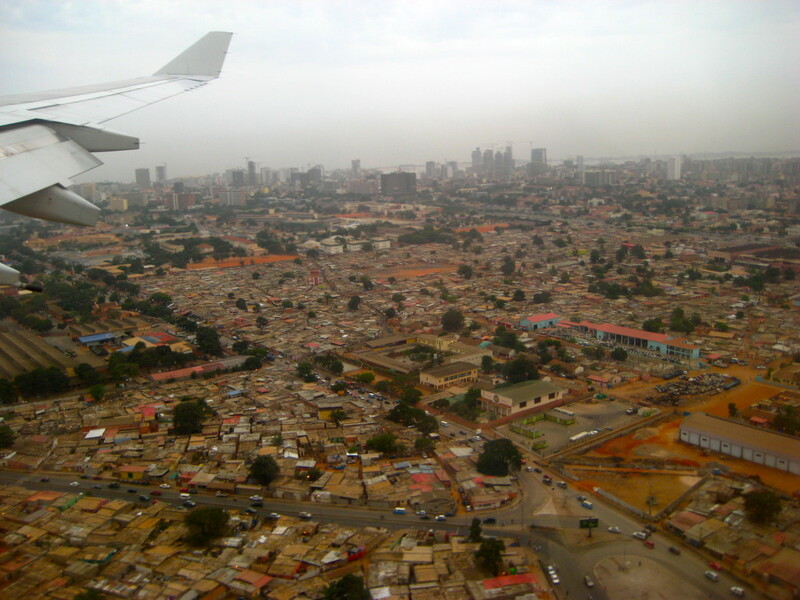 It also has a good transport system which features an international airport and a highway. 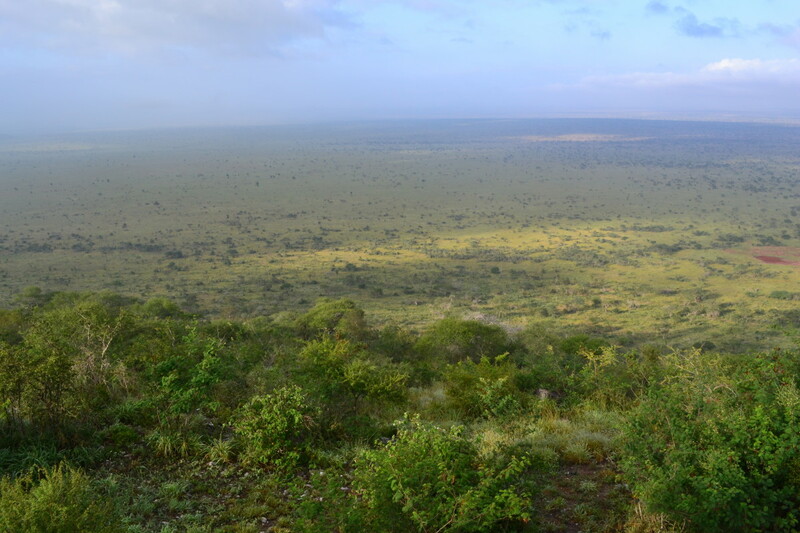 Visitors enjoy the spectacular views of the Great Rift Valley, which is home to stunning geographical features. I didn't face many problems when visiting this town. I was able to get my preferred accommodation at a fair price and I usually moved from one place to another with much ease. 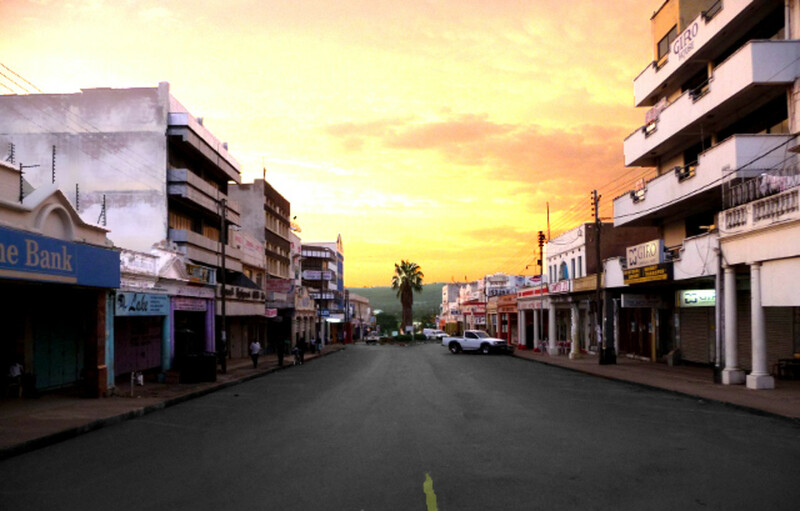 Tip: If you prefer staying in places with a cool and temperate climate, you should consider visiting Eldoret. It is generally a hassle-free area, but it is usually rainy and cold. Nakuru is located 160 kilometers north of Nairobi and is the fourth largest town in Kenya. The area boasts strong agricultural, manufacturing, retail, and tourism sectors. The breathtaking Lake Nakuru National Park and the popular Rift Valley Sports Club are located near the town. The cosmopolitan town is home to large universities, health centers, and a variety of accommodation facilities. 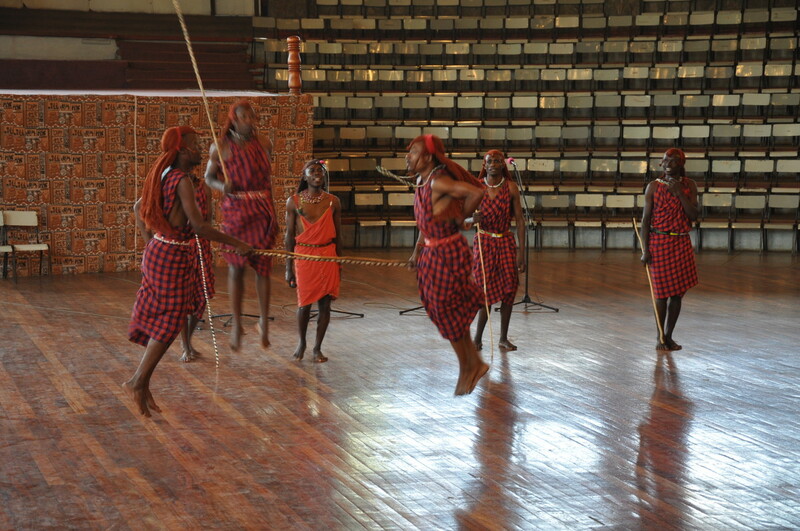 The urban center is surrounded by vibrant Kenyan villages, so visitors easily indulge in the local culture. Nicknamed "Nax Vegas," the town is a top destination for revelers in the country. When I was visiting Lake Nakuru, I enjoyed vibrant nights out in clubs and bars, and I had a great time shopping in big malls. Kisumu is located in the greater Lake Victoria basin and is the third largest city in Kenya. With tourist attractions such as the Kisumu Museum and Kisumu Impala Sanctuary, it is a major tourist destination in western Kenya. 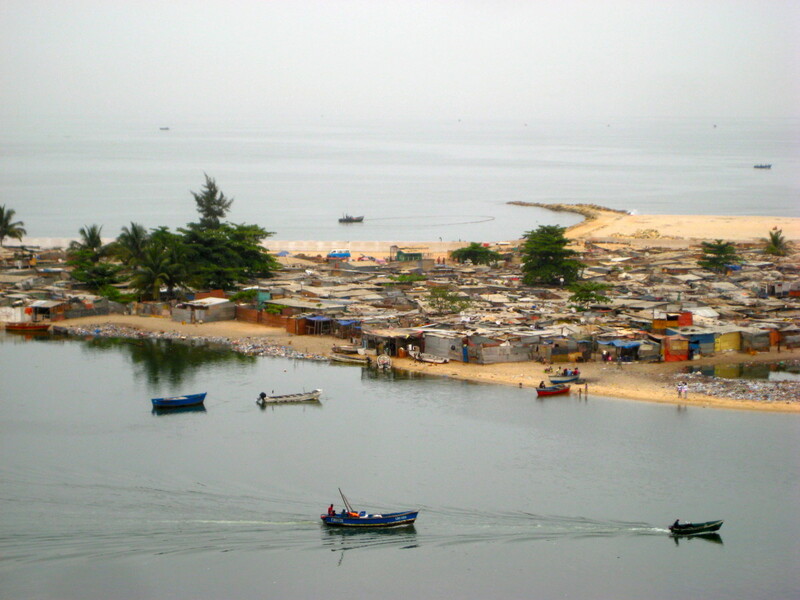 The city boasts rice and sugar industries and a variety of natural resources. It has an international airport, a good road network, and newly-established health centers, making it another of the fastest growing urban areas in Kenya. I had a chance to tour Lake Victoria when I was visiting the city, and I can say that it is one of the best holiday things I have done in Kenya. I also enjoyed the city's urban life and foods, especially the dishes that featured fish. 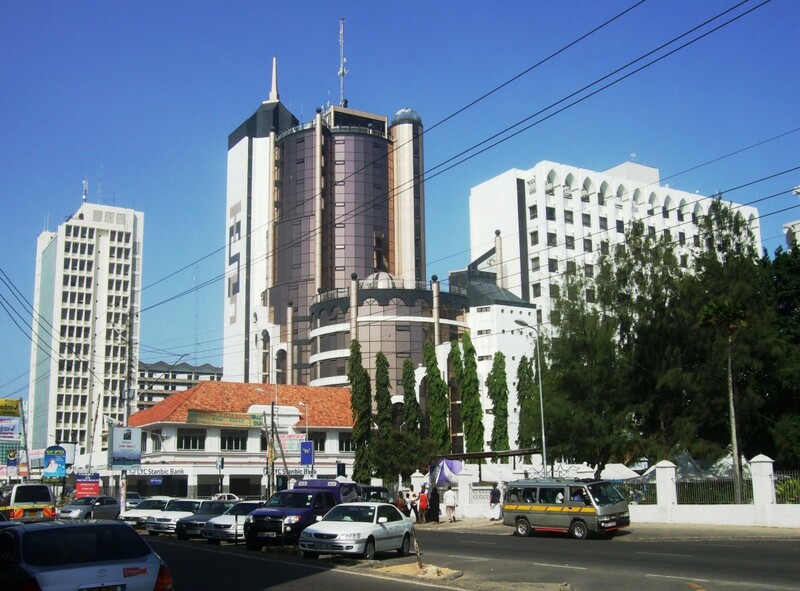 Mombasa is located on the east coast of Kenya and is the second largest city in the country. 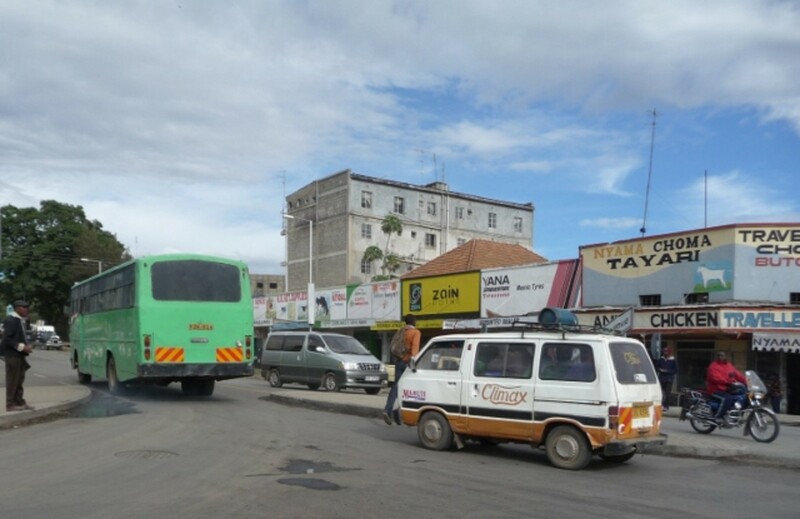 The city has a good transport system which consists of an international airport, a large seaport, Likoni Ferry, and the Mombasa-Nairobi Highway. The most popular tourist attractions in Mombasa include spectacular beaches, magnificent national parks, and wonderful cultural centers. It has a myriad of restaurants, bars, clubs, pubs, and discotheques. With all these entertainment joints, the coastal city is usually vibrant and lively throughout. According to my own experience, Mombasa is like any other major coastal city in the world. When visiting the area, I enjoyed participating in water activities at the beaches and also having drinks and chatting with strangers in the nightclubs. 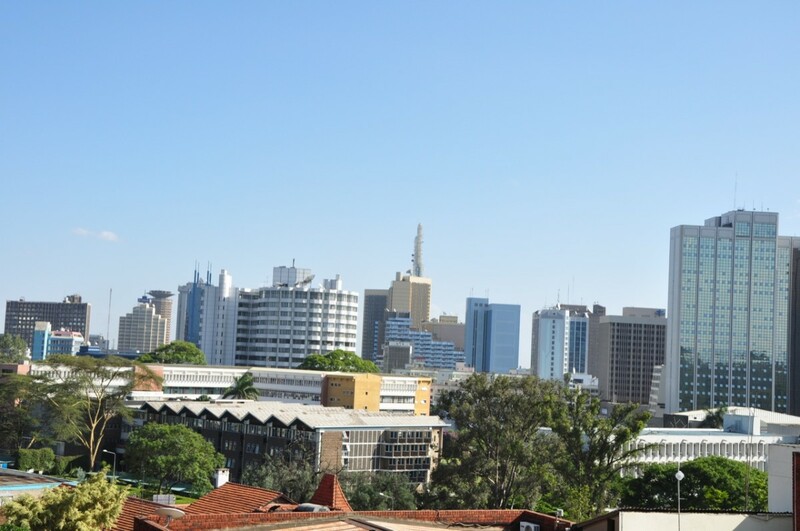 Nairobi is Kenya’s capital and one of Africa’s strongest financial hubs. The city is home to many tourist attractions such as serene parks, wonderful animal sanctuaries, and amazing museums. Nairobi has a variety of accommodation facilities, featuring luxury hotels, apartments, hostels, and guesthouses. When it comes to accommodation, you can spend as low as $25 per night in a 3-star hotel and as high as $350 in a 5-star hotel. It is also home to many schools, colleges, universities, hospitals, as well as shopping malls. The city has many entertainment joints that make life more enjoyable, especially at night. Its transport system consists of airports, highways, a railway line, and a network of roads. Tip: There is a lot you can do in the metropolis when on holiday. 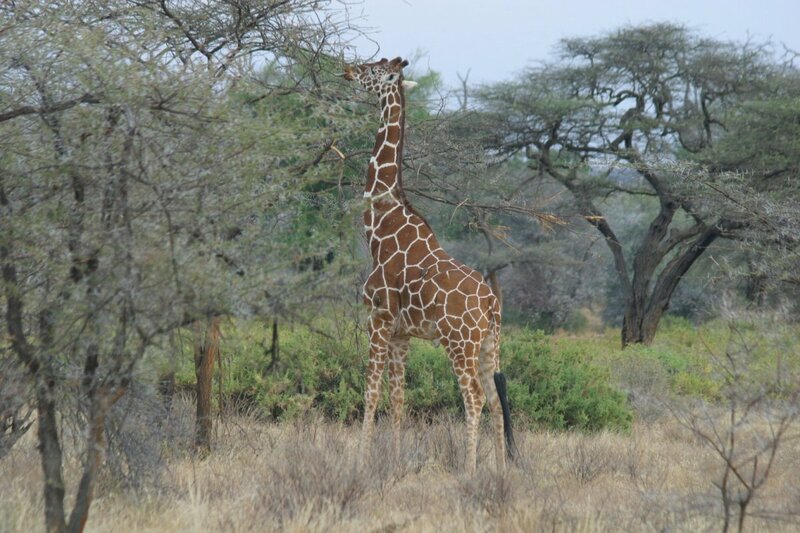 I encourage you not to miss Nairobi National Park, which is within the city limits. As you can see, Kenya has good urban areas where you can stay when visiting the country. The best thing about these cities and towns is that they offer a variety of accommodation facilities, so you are sure to find a decent place to sleep or relax after your activities. How many of these Kenyan cities and towns have you visited? How many cities are in Kenya? Five, including Konza and Tatu. 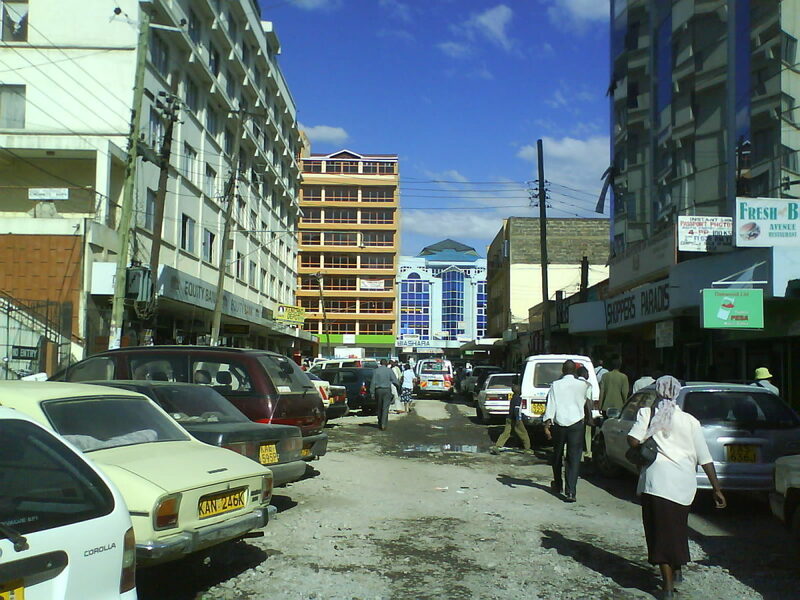 is it true that Nakuru and Eldoret towns are developed than the Lakeside city of Kisumu? 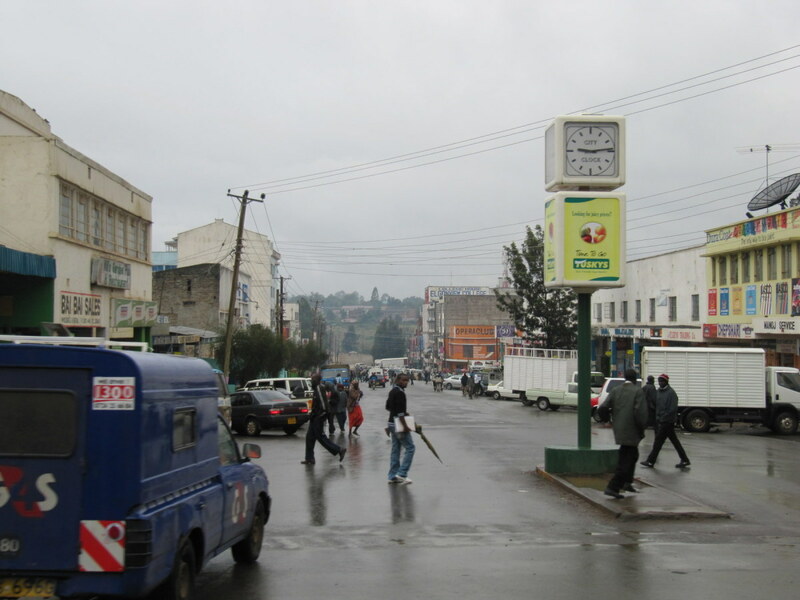 Which town is the best between Eldoret and Nakuru in Kenya? Which hotel is best in Eldoret? Boma Inn, but you can also consider Hotel Baron, Poa Place, Asis Hotel and The Starbucks Hotel. Is urban tourism developed in Kenya, particularly in Nairobi? What are the major attraction sites promoting urban tourism in Nairobi and how is urban tourism demanded and supplied there? Which hotels are the best in Nakuru town? This is a very useful overview of Kenya for anyone planning a trip there. Thanks Elkins for your comment.